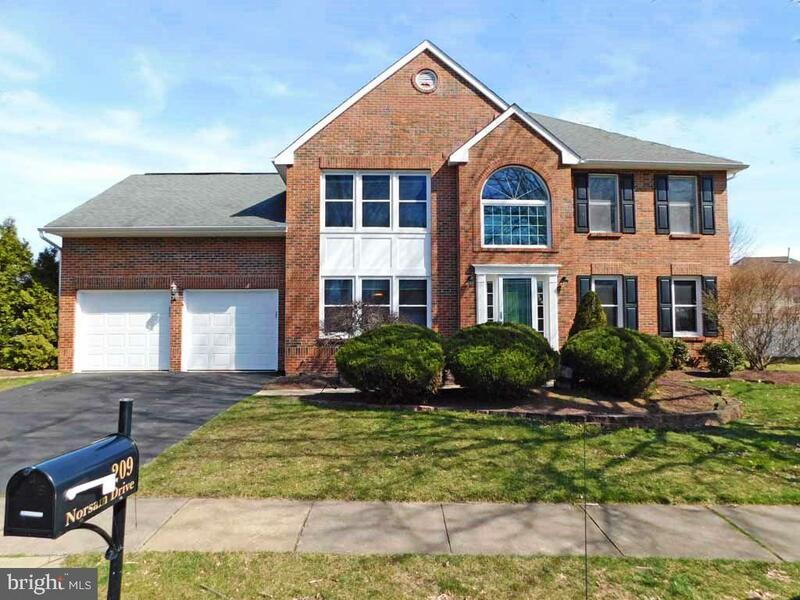 Welcome home to this stately Brick 4 bedroom, 3.5 bath Colonial in the much-desired Laurel Oaks Community! 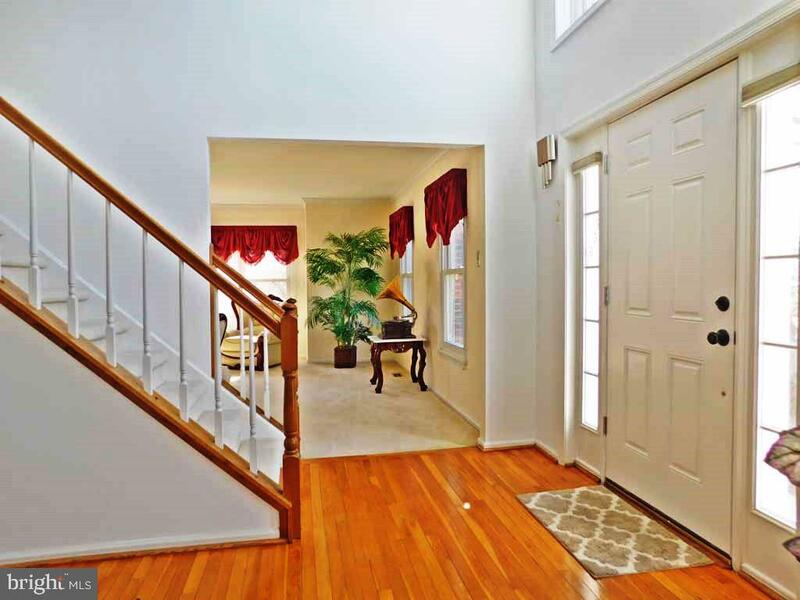 Enter the home to the 2- story foyer with Palladian window and hardwood flooring. 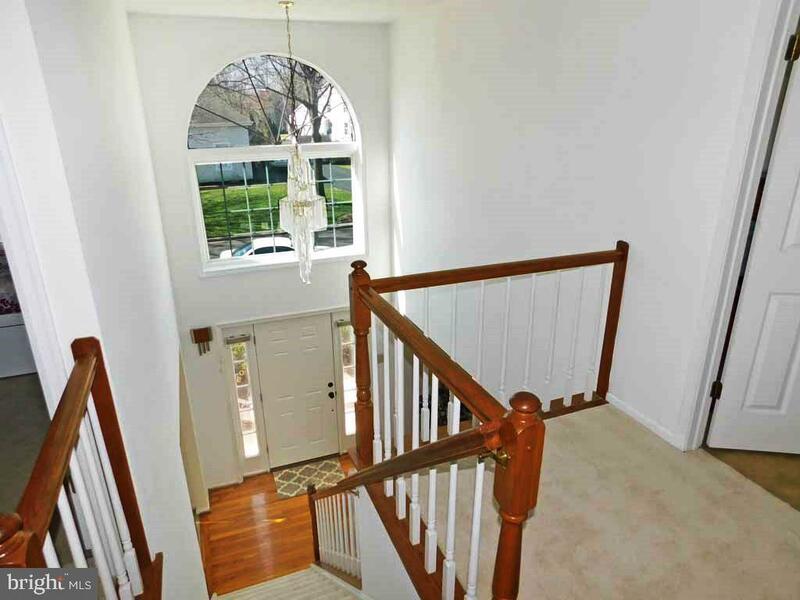 Center hall floor plan where foyer opens to formal living room lots of natural light via Anderson windows. 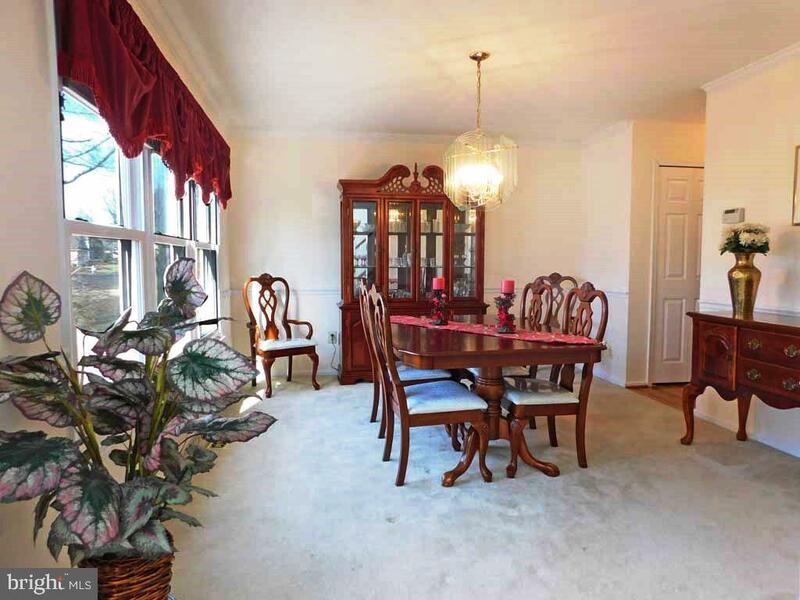 Enter to the left to a family size dining room with crown molding detail. 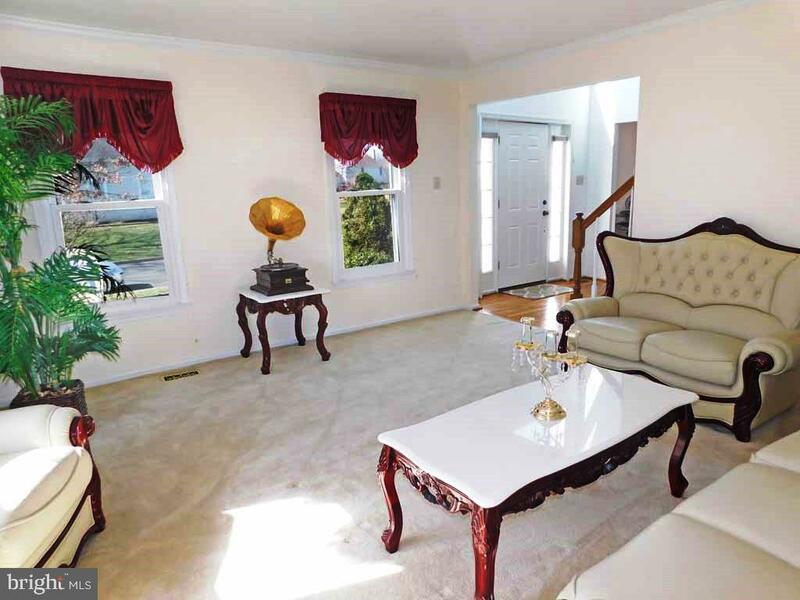 The gleaming hardwood floors continues from foyer into the kitchen, breakfast room opening to the family room that highlights a wood burning fireplace. 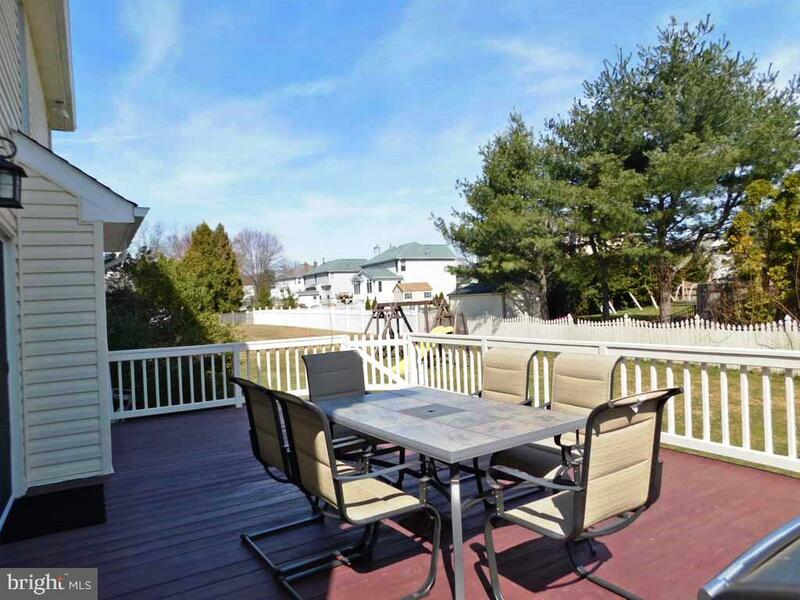 Step out on to the 16 x 13 private deck perfect for entertaining with a level fully fenced backyard including storage shed and swing set. 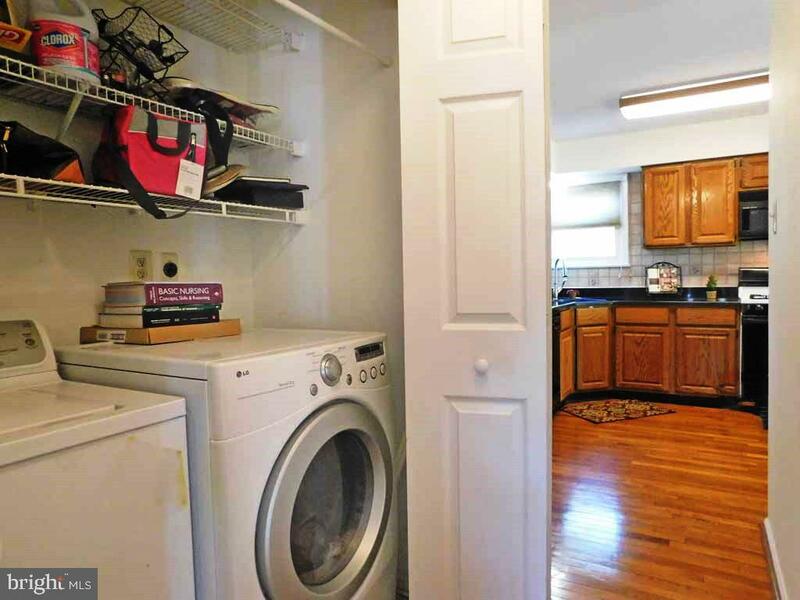 Laundry Rm (gas dryer) and powder room complete this level. 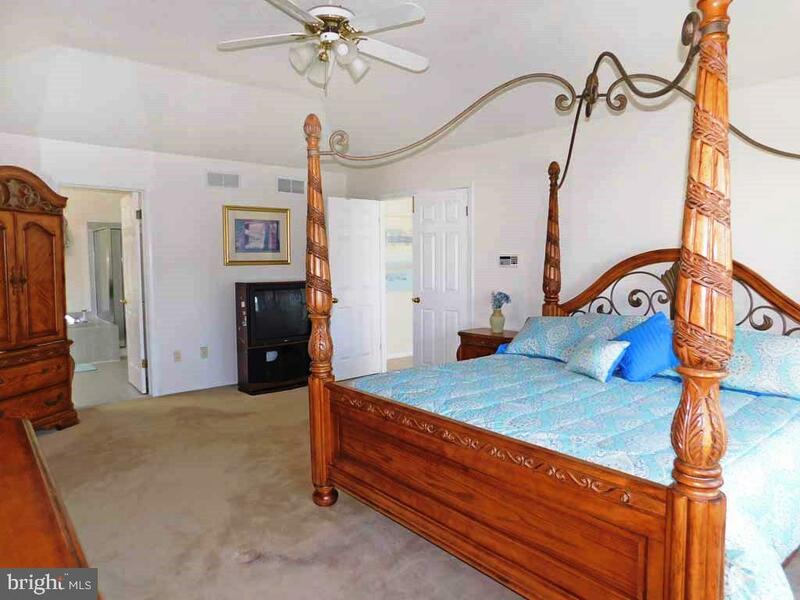 A king size master suite with coffered ceiling, twin walk-in closets and separate sitting rm; Master Bath features glass shower, luxury soaking tub, double bowl vanity. 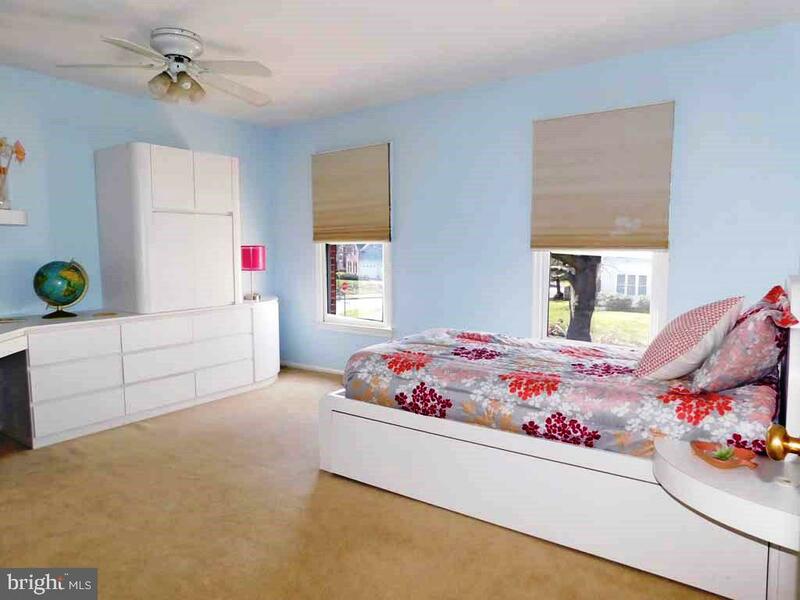 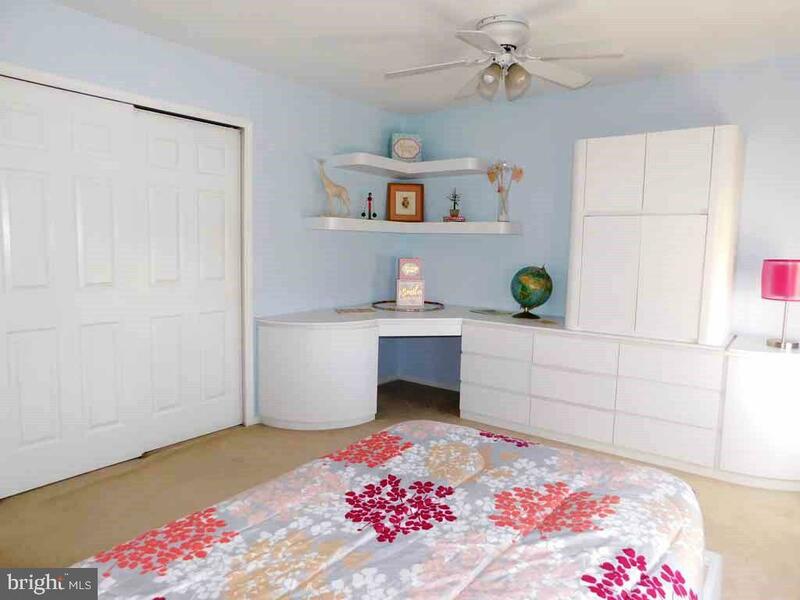 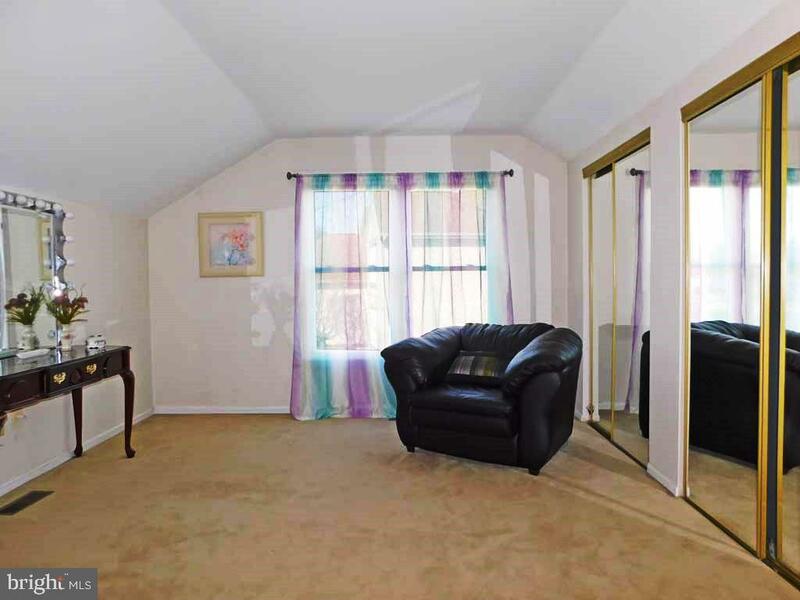 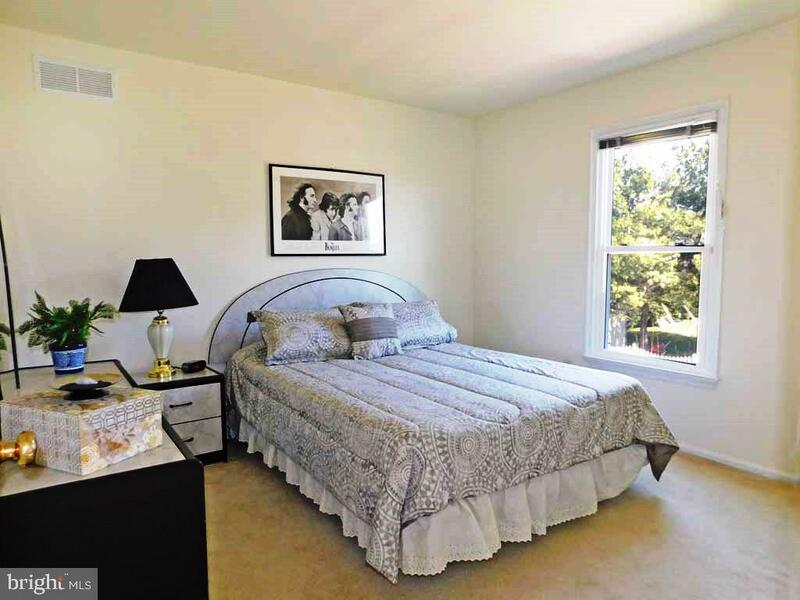 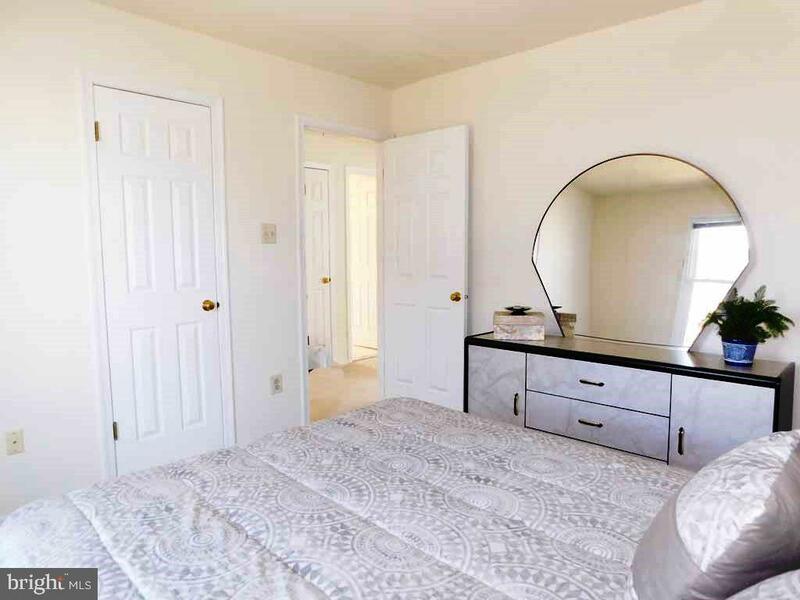 Three additional window bright bedrooms with amble closet space. 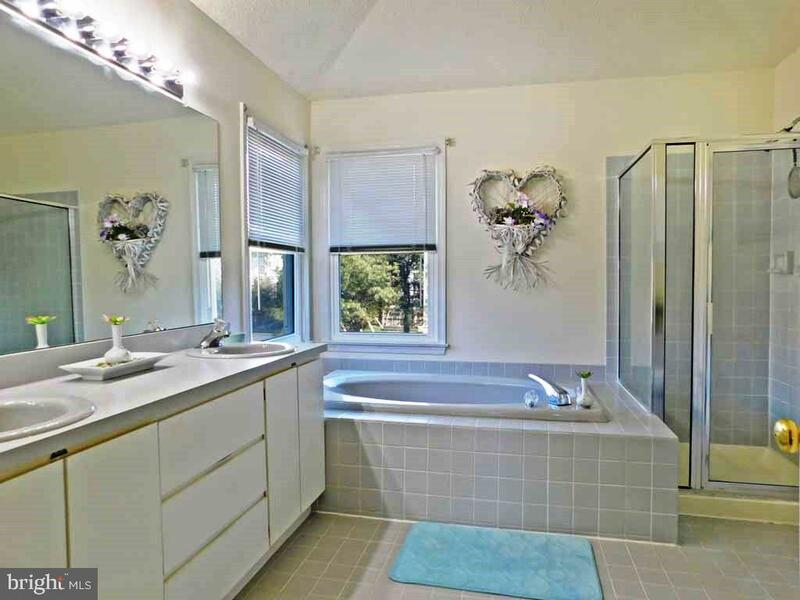 Ceramic tiled Hall bathroom with double bowl vanity and tub/shower. 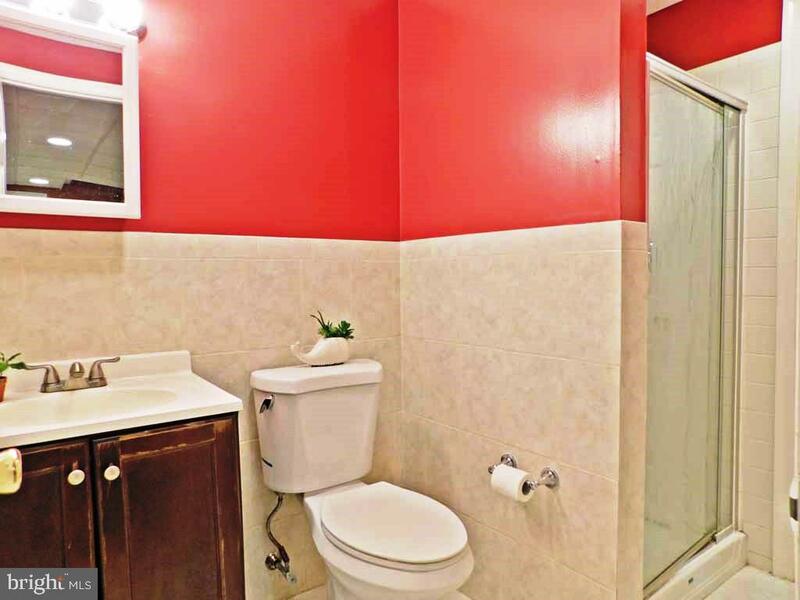 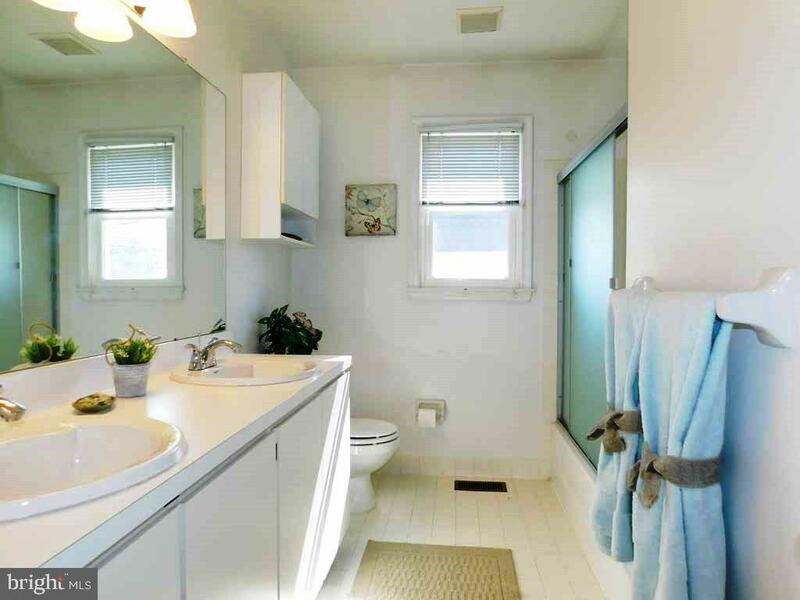 The entire lower level is Finished including a Full Bathroom. 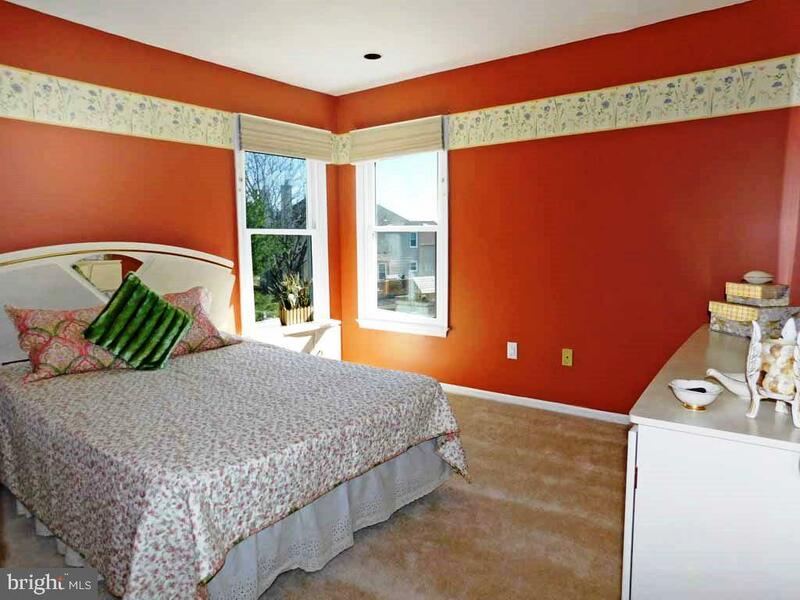 Minutes to all shopping and restaurants. 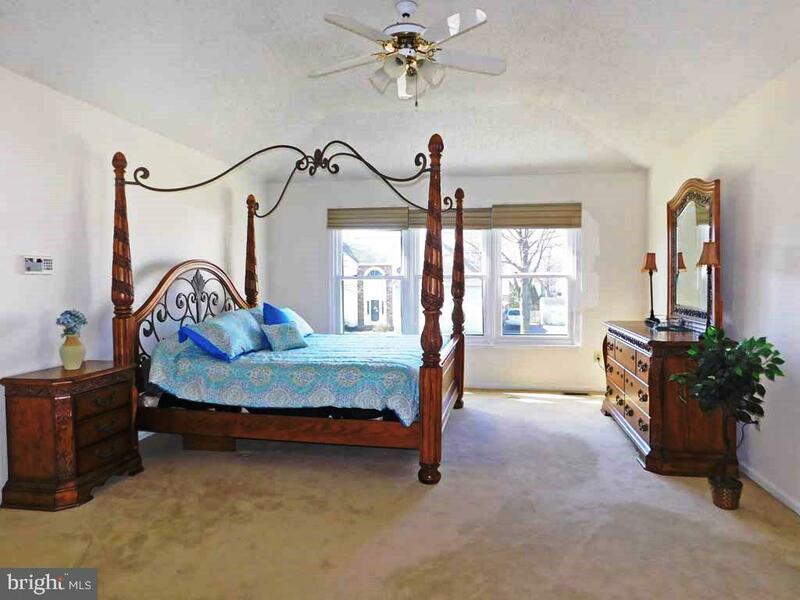 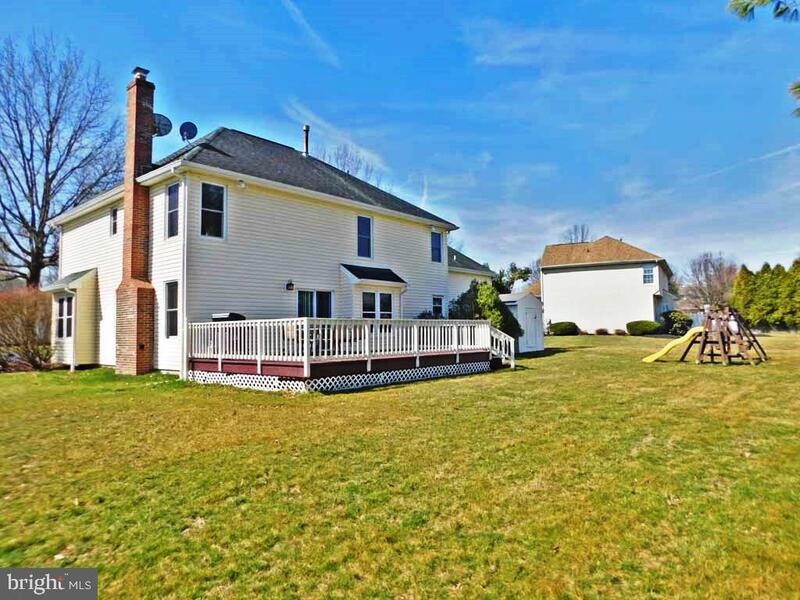 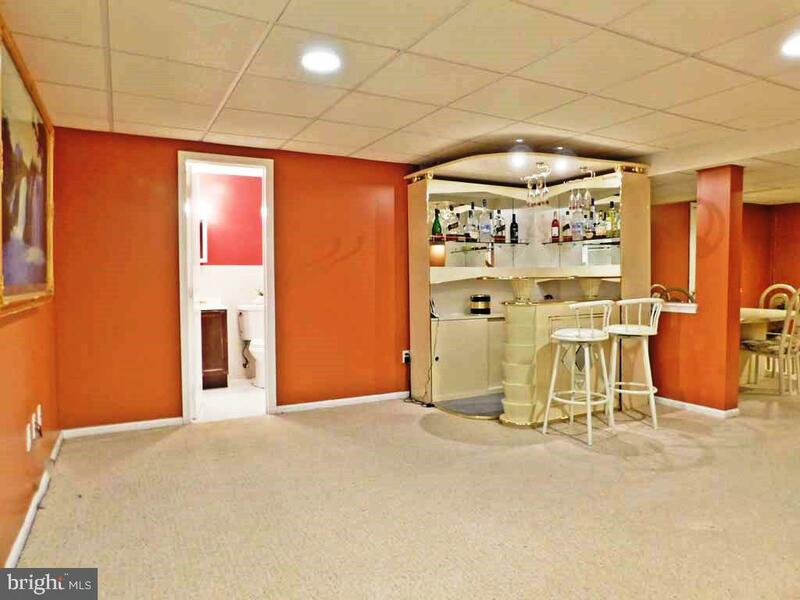 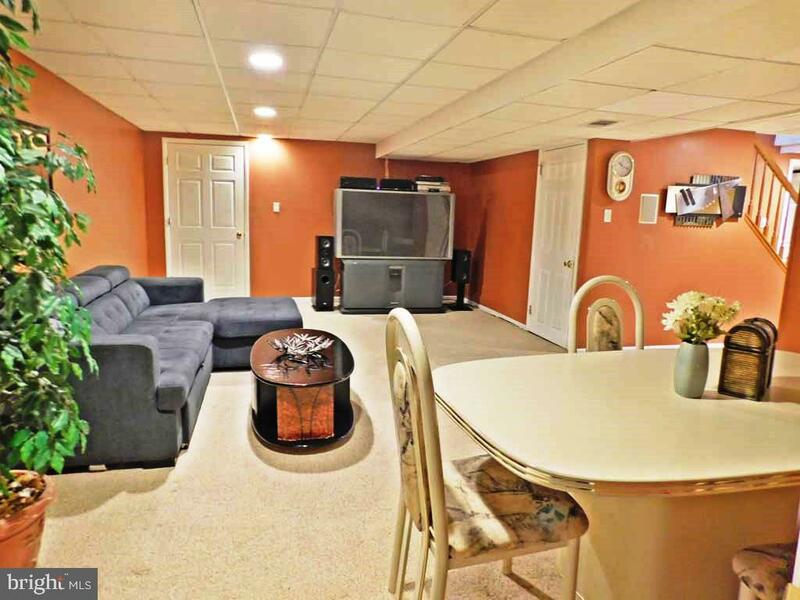 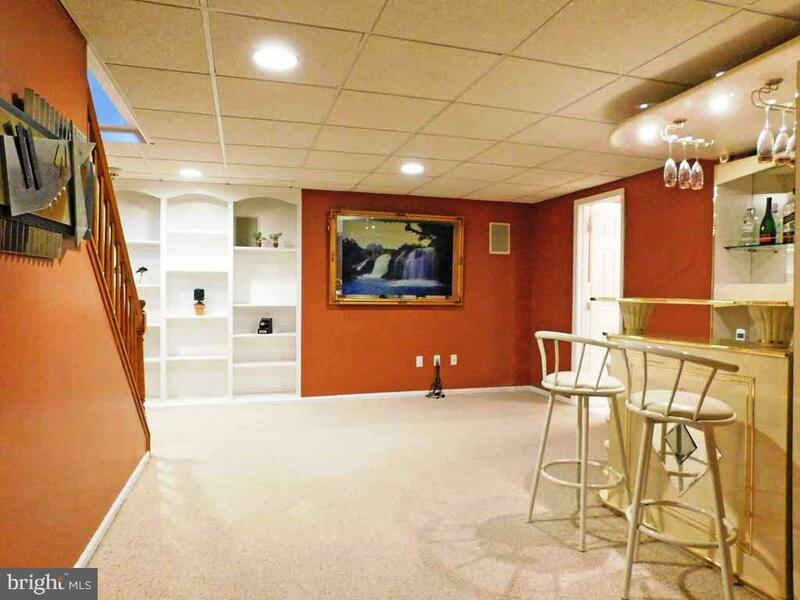 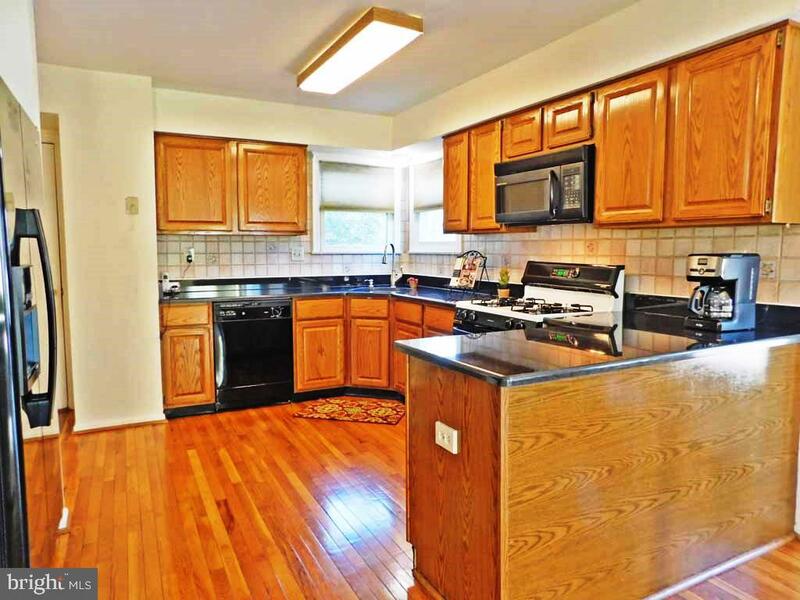 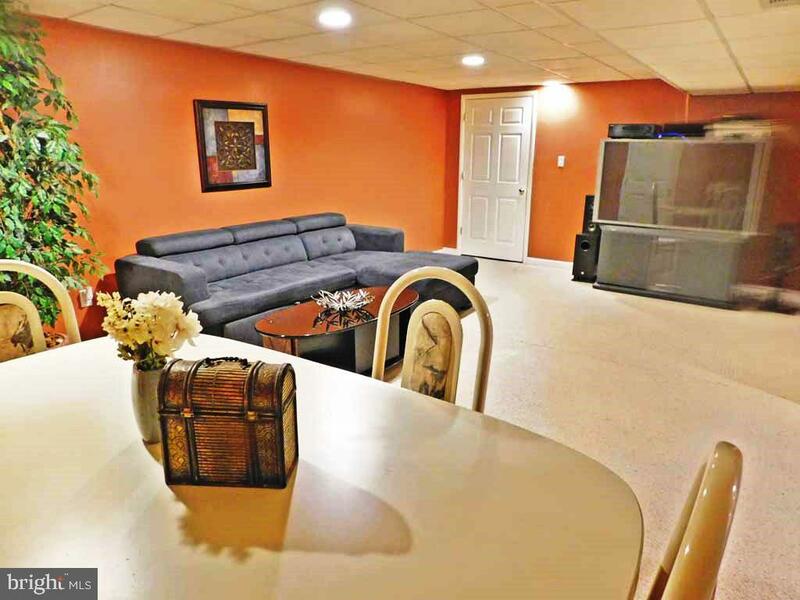 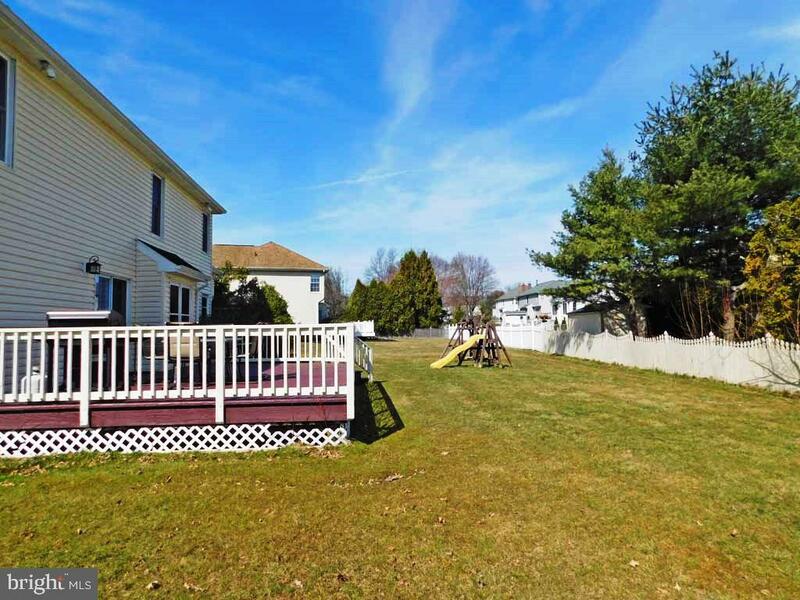 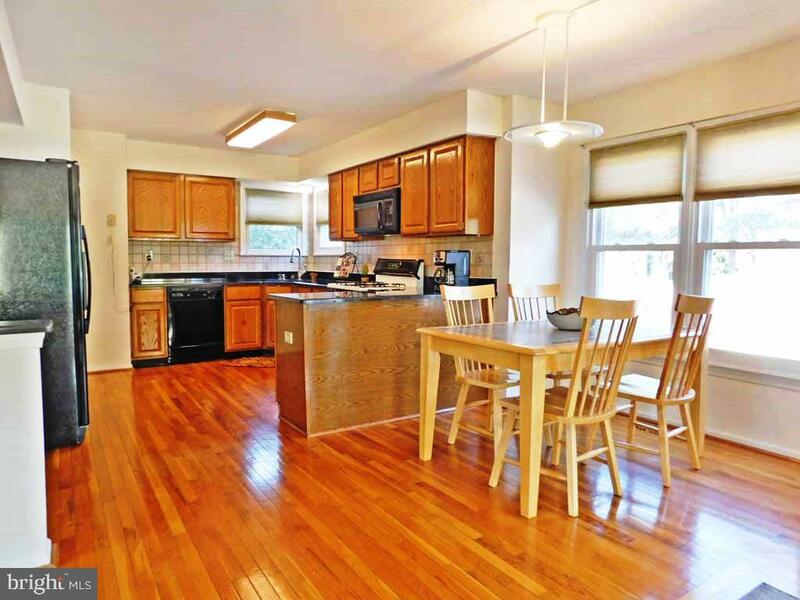 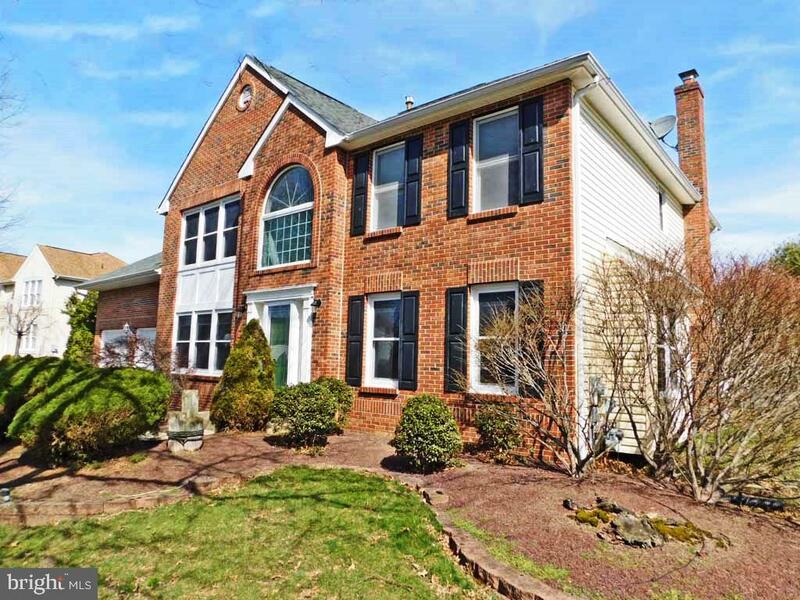 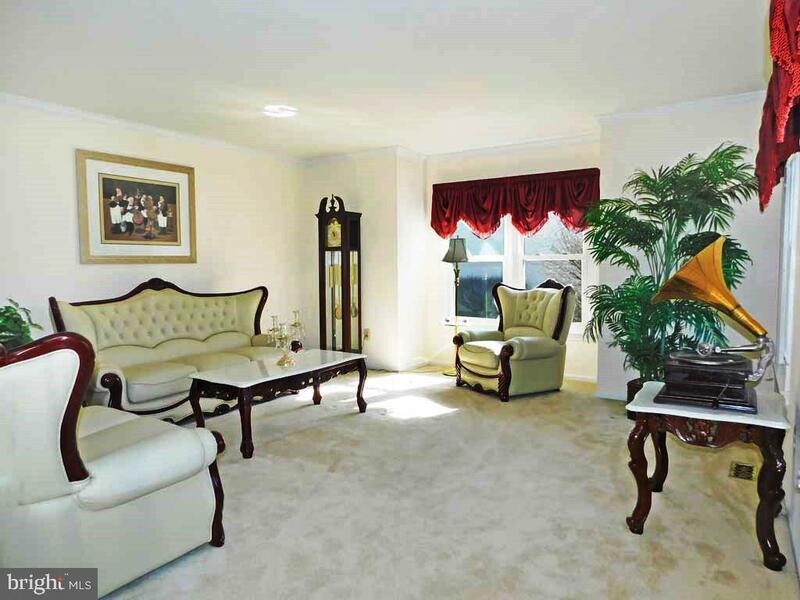 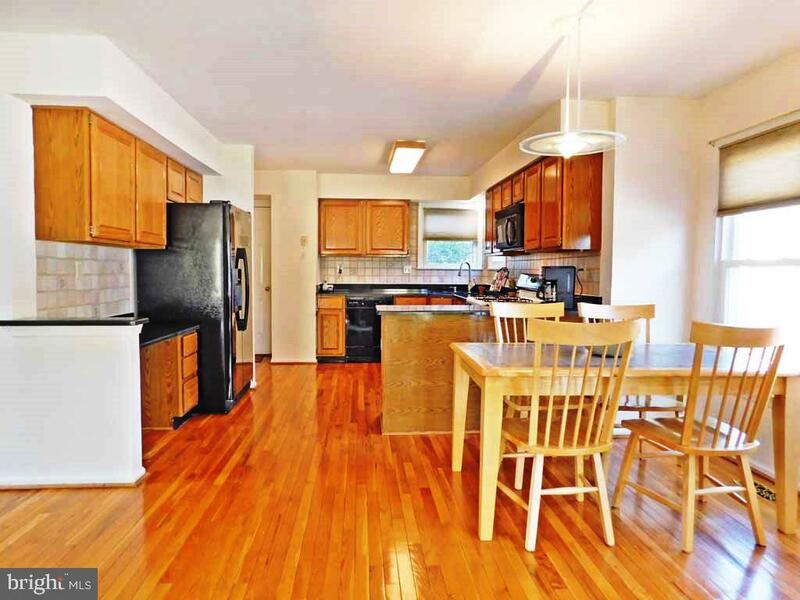 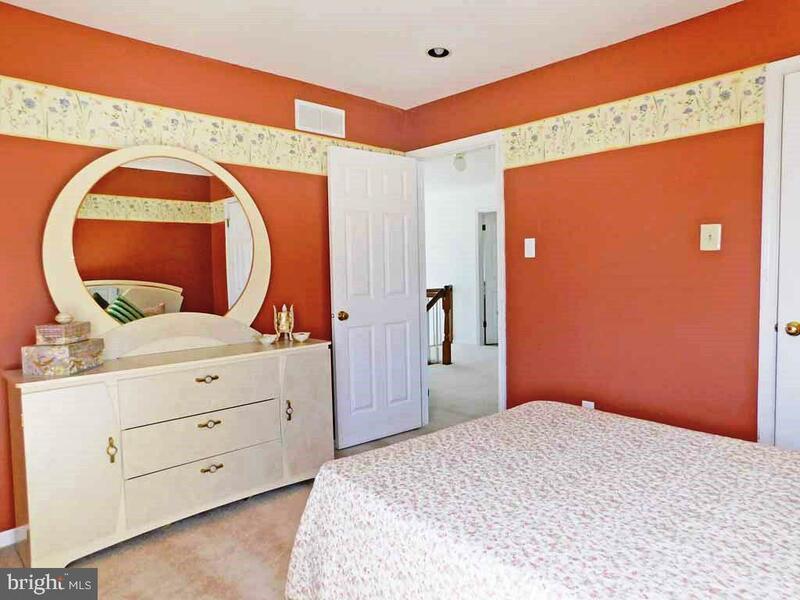 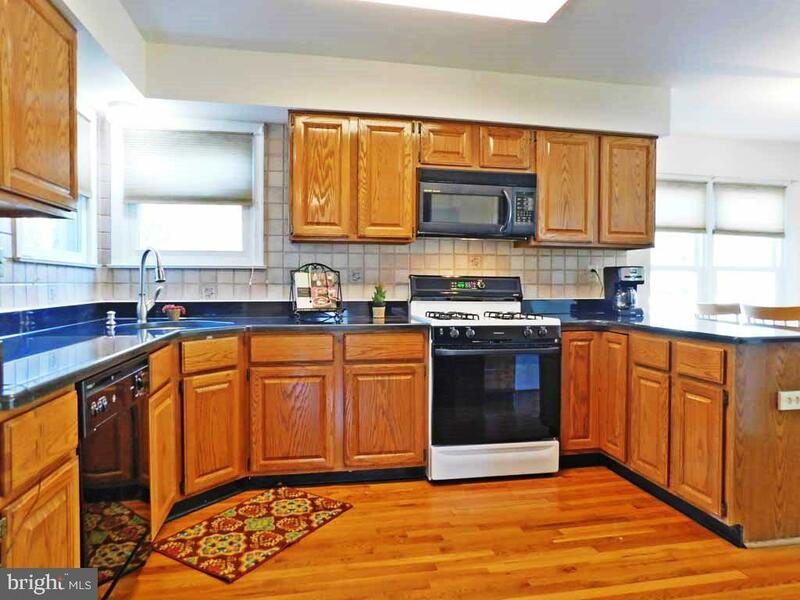 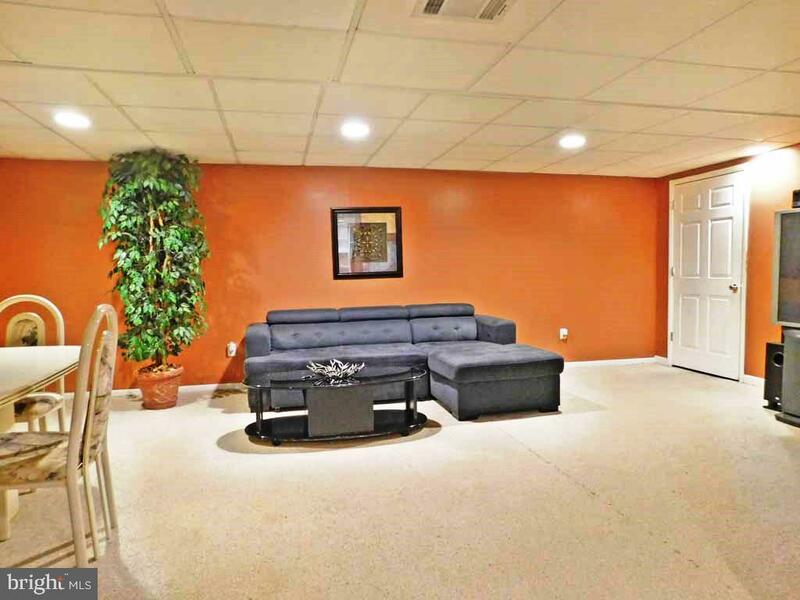 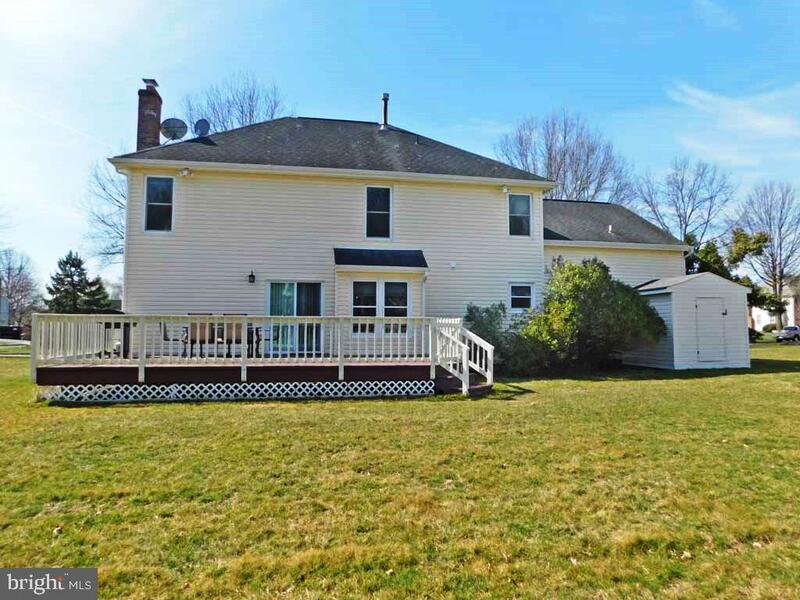 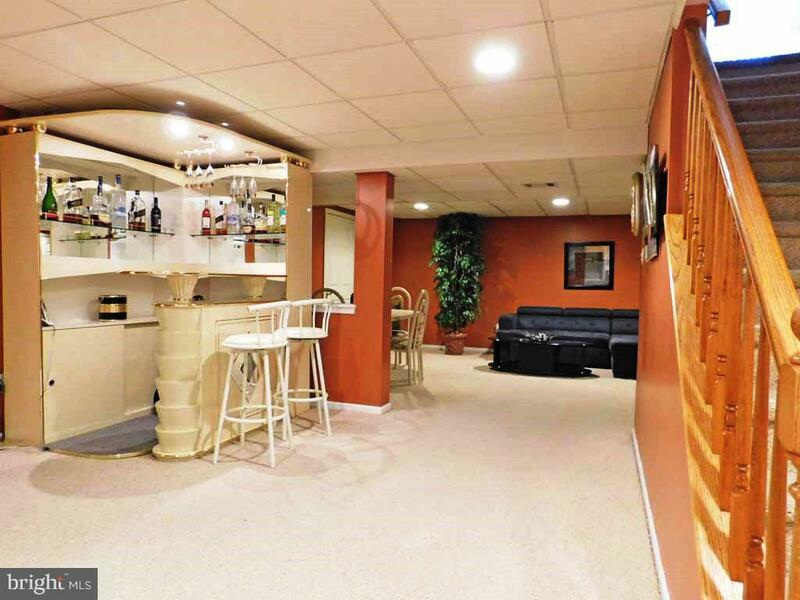 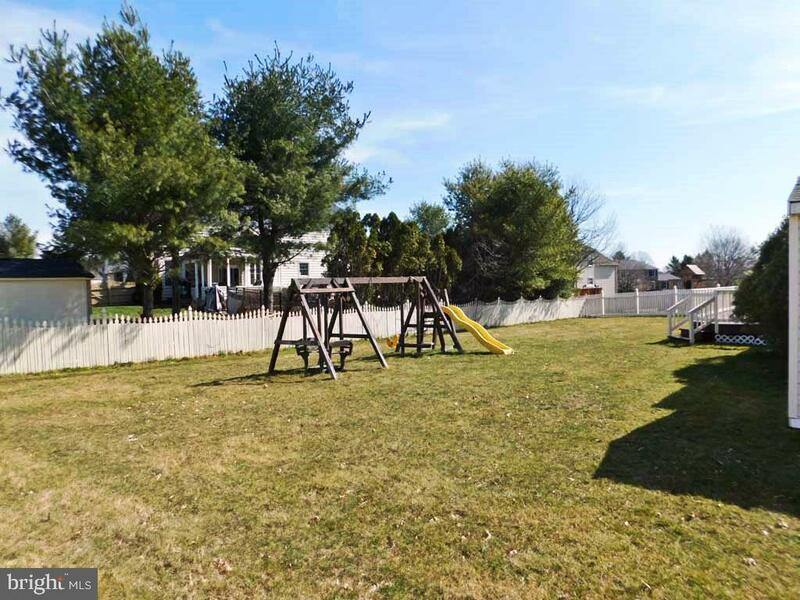 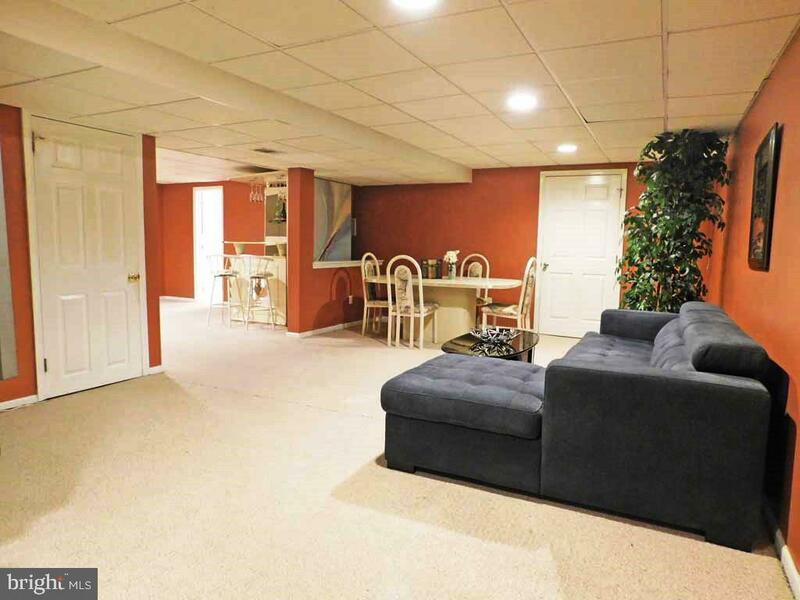 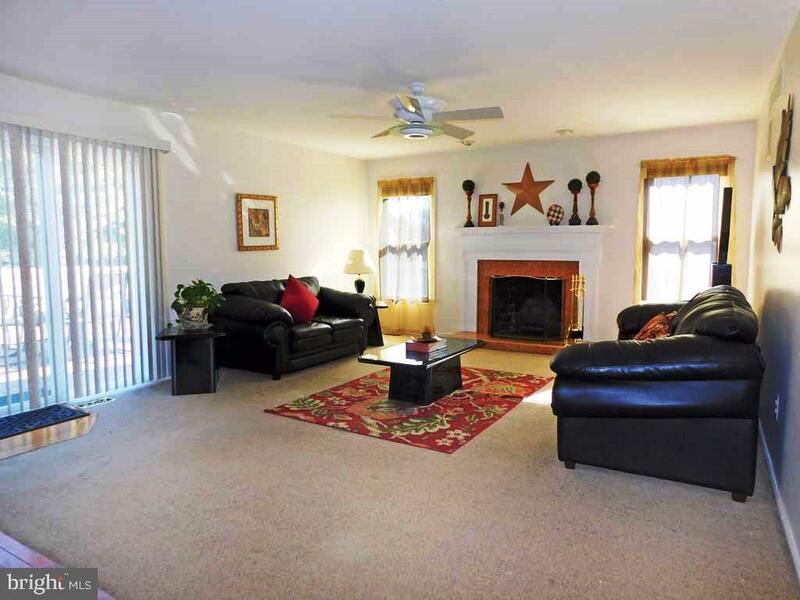 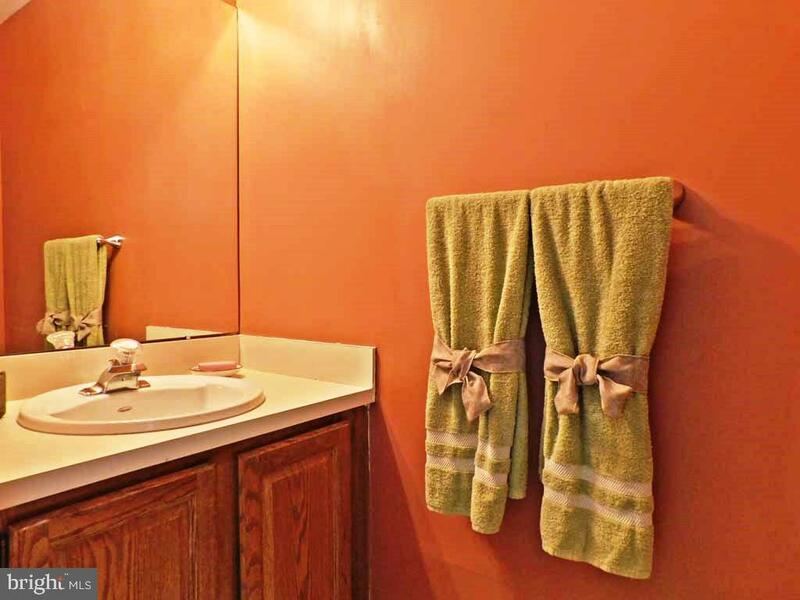 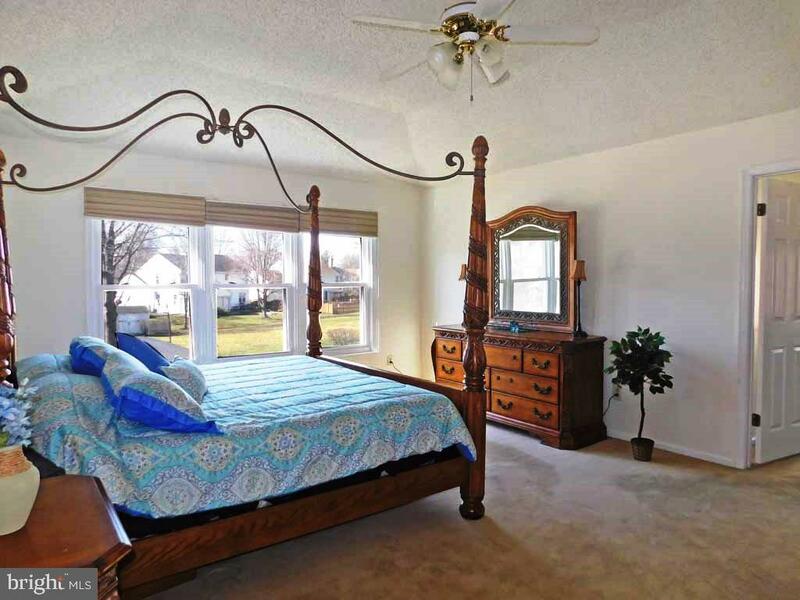 Easy commute to all major highways & shopping, in highly ranked Neshaminy School District.